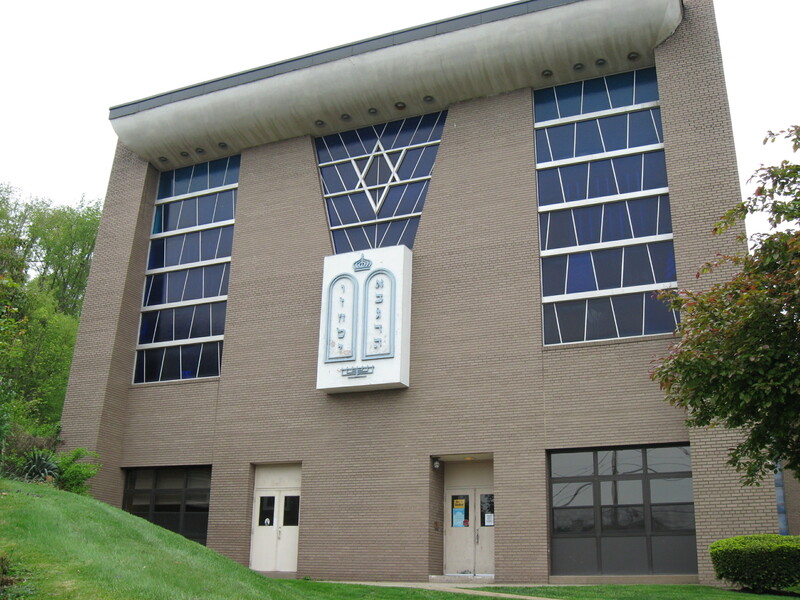 Gemilas Chesed Synagogue was established in 1886 in what was then the 3rd Ward of McKeesport, Pennsylvania. At that time and up until the late 1970's, McKeesport was a thriving city due to plentiful jobs in the steel industry. 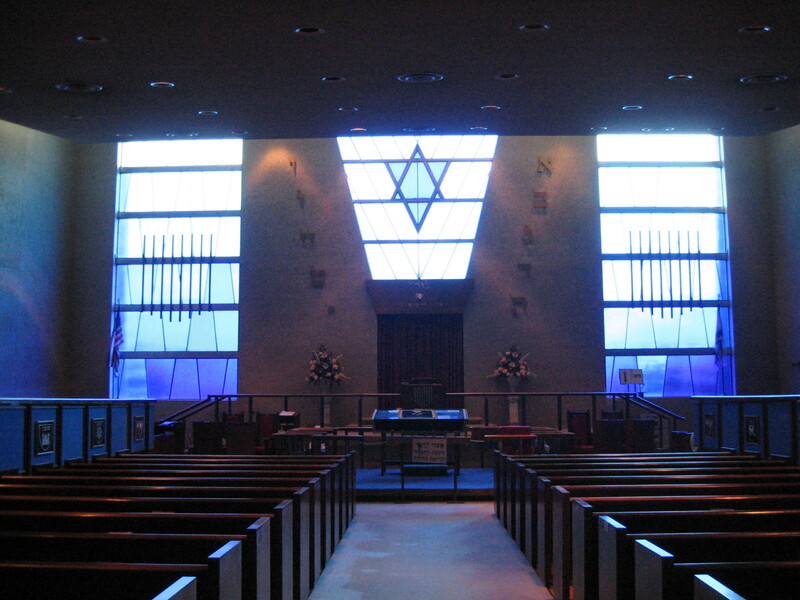 Our congregation was part of one of the largest Jewish communities in the United States, behind only New York. With the decline of the steel industry, our community has become smaller, but is nonetheless a vital part of the greater Jewish world. 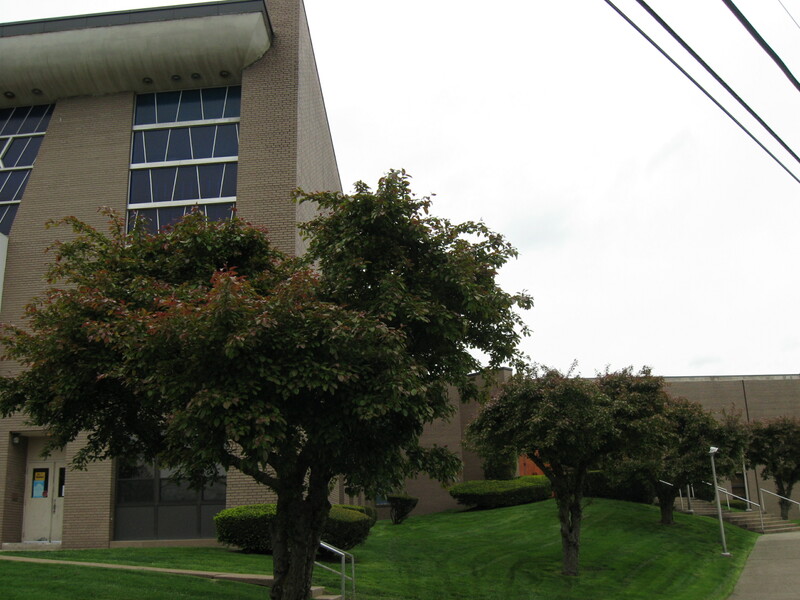 In 1963, Gemilas Chesed moved to its current location in White Oak, PA. We have been a part of the White Oak community ever since. 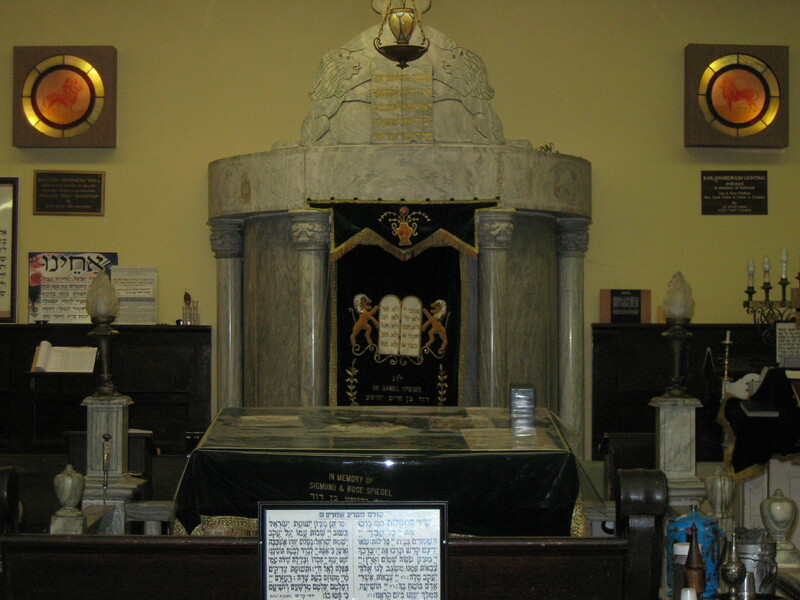 When we moved to White Oak, we brought our Aron and Bimah from the old building as well as the pews. They are in use today in the downstairs sanctuary of our building and used for our weekday davening. When you daven in our downstairs sanctuary, the history of our community surrounds you, and hopefully, inspires you to daven with kavanah. For over 50 years, our congregation was led by our beloved rabbi, Yitzchok Chinn, zt'l, and his rebbetzin, Denah. Their kindness, and friendliness was extended to everyone, and their example set the tone for the community. Their ahavas Yisroel knew no bounds and their leadership continues to inspire us. Mrs. Chinn continues to inspire others in Eretz Yisrael. Her friends in the community can call her anytime on her American line. We continue to have daily minyan, a mikveh, eruv, chevrah kaddisha, and adult learning programs, including a monthly lunch and learn and a men's Daf Yomi group. Our Sisterhood is a vital and supportive organization within the congregation, contributing to the social ambiance of our community. All women above the age of bas mitzvah are invited to join.